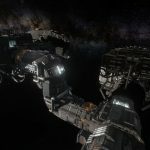 Back in November, we reported on the rollout of Hellion, a PvP-centric multiplayer sci-fi survival sandbox aiming for a Jaunary early access launch. 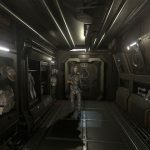 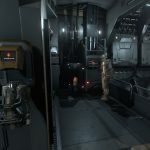 Today, indie studio Zero Gravity has put out a new trailer for the game, which is apparently still on track, this one showcasing the survival elements in play in the gameworld. 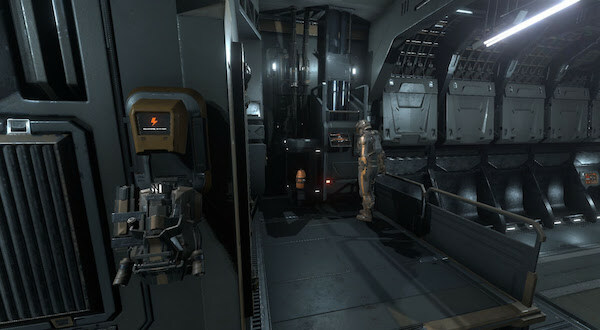 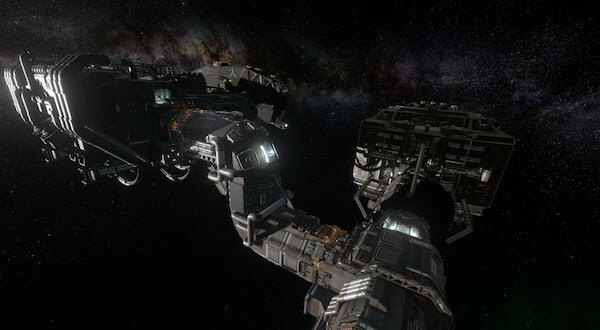 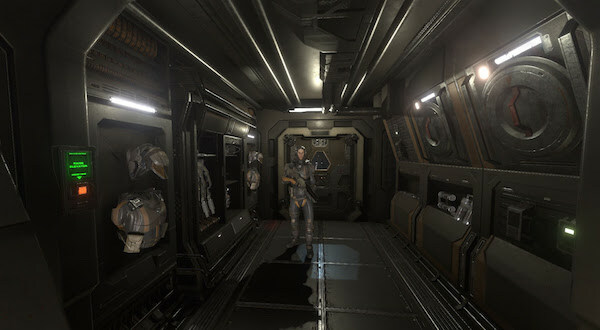 As we’ve written before, in addition to its survival-themed PvP system, Hellion boasts a “complex resource gathering system,” crafting, ship maintenance, space stations, modular and customizable equipment, ship-vs.-ship combat, item decay, and “a deep backstory within an immersive multiplayer experience.” Oh yeah, and it’s really pretty, which is evident in the video we’ve tucked down below.